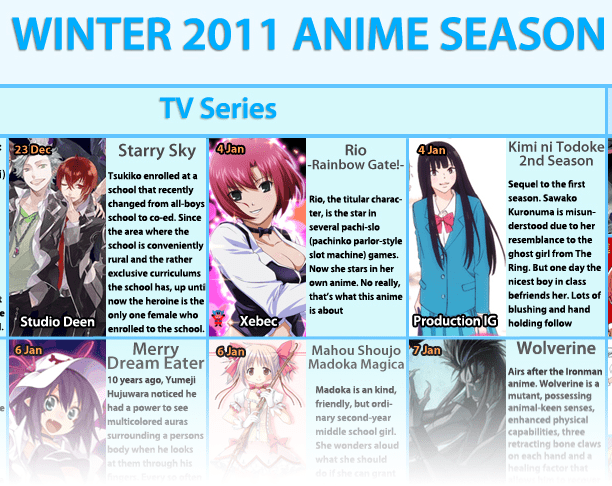 Winter 2011 Season: Audio Impressions! The Cart Driver is to be thanked for his public services. On a whim, Ray and I decided to record impressions of nine shows from this current season! It’s our first recording of any sort in a while, and so forgive the sound imperfections and other issues. (Technical difficulties prevented most recordings in the past.) In this, we briefly discuss Wolverine, Madoka Magica, Gosick, Fractale, Wandering Son, Kore wa Zombie Desu Ka?, Freezing, Infinite Stratos, and Dragon Crisis. Most are initial impressions based on the first 2-3 episodes at most. It’s also mostly major spoiler free! 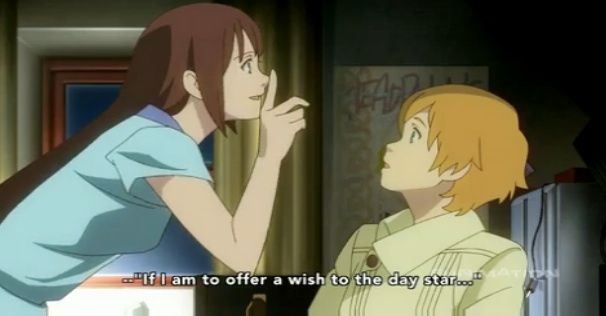 (25:23 – 30:02) Kore wa Zombie Desu ka?